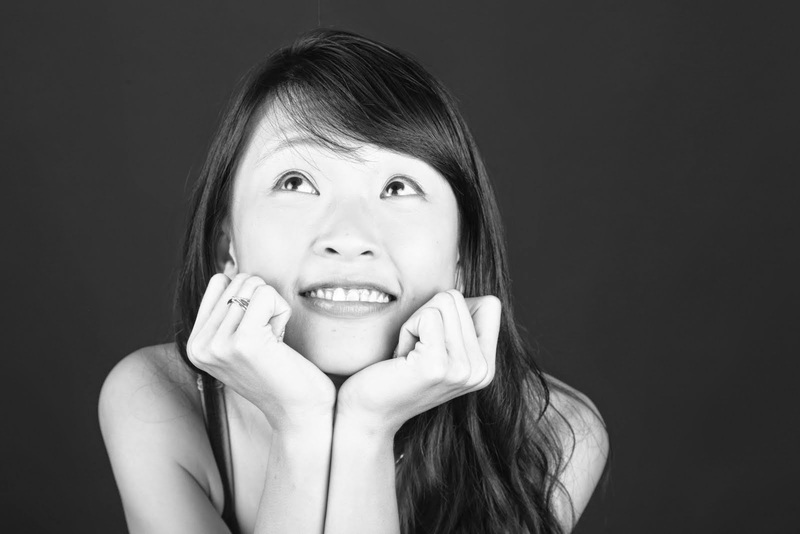 Hello Roadies! 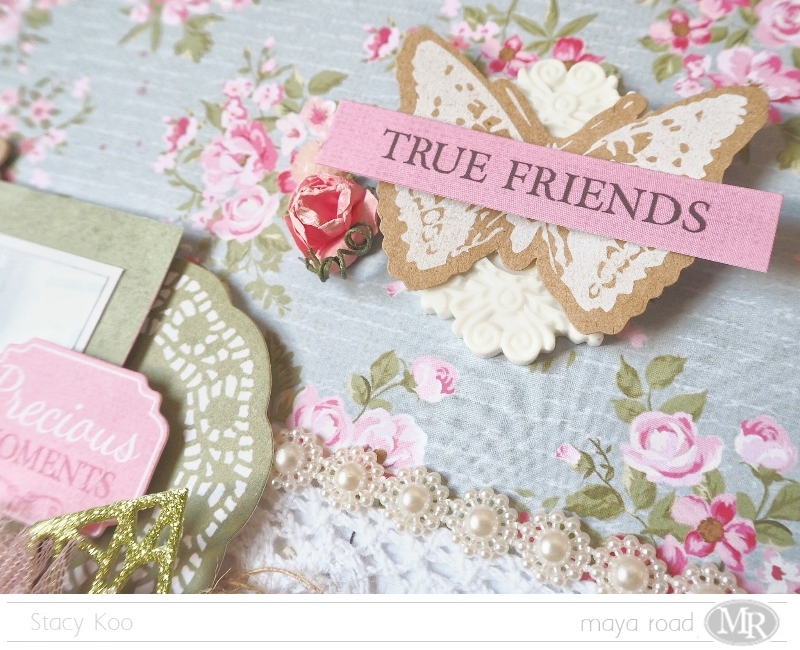 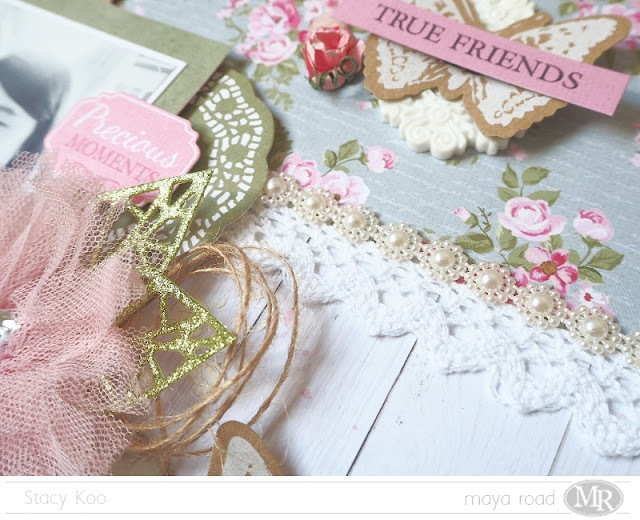 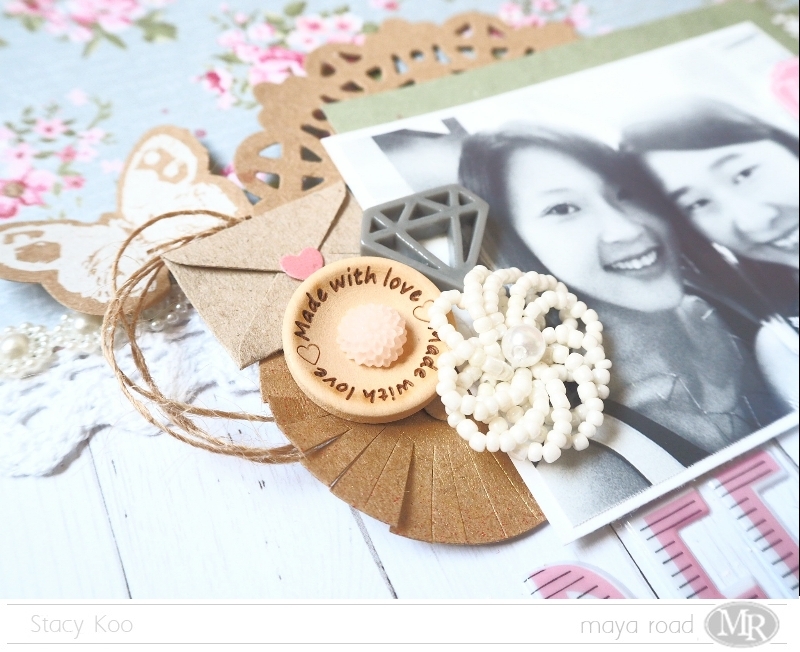 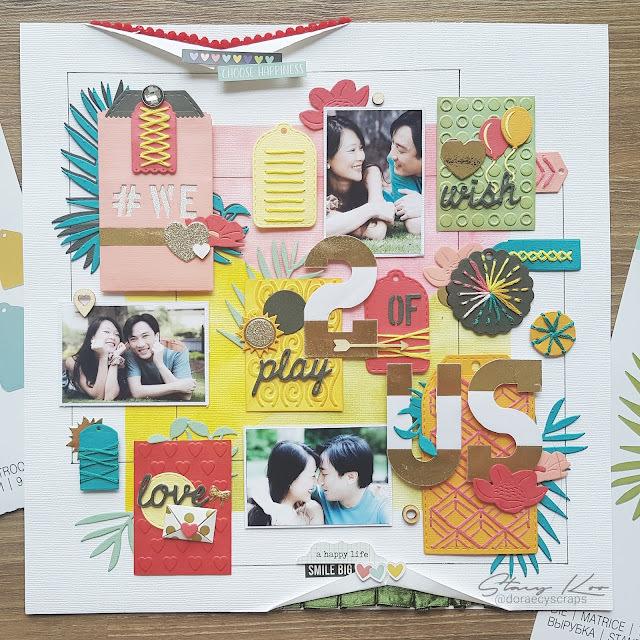 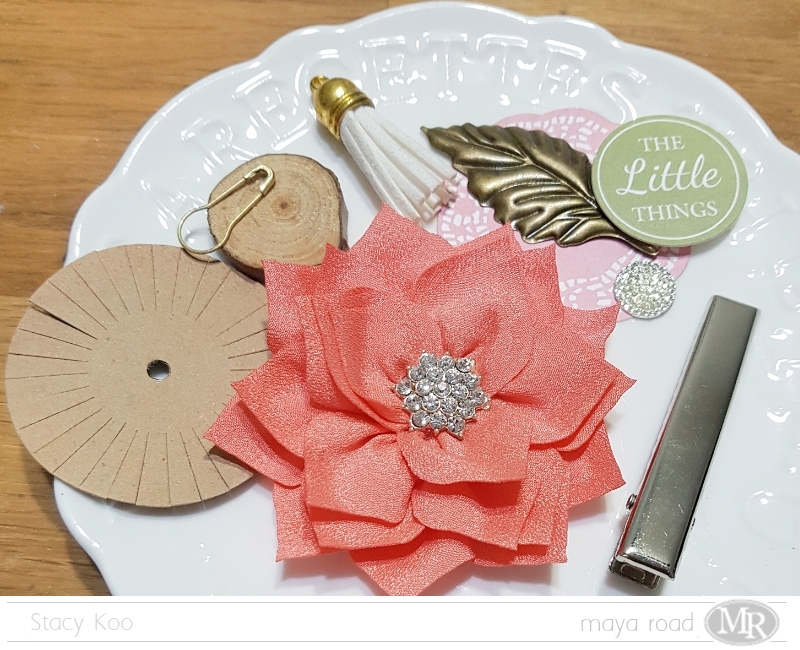 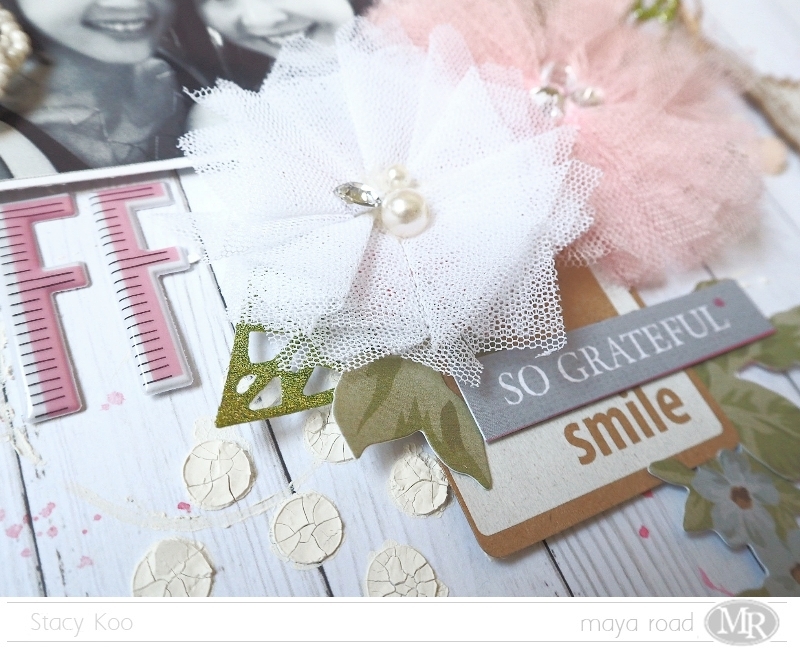 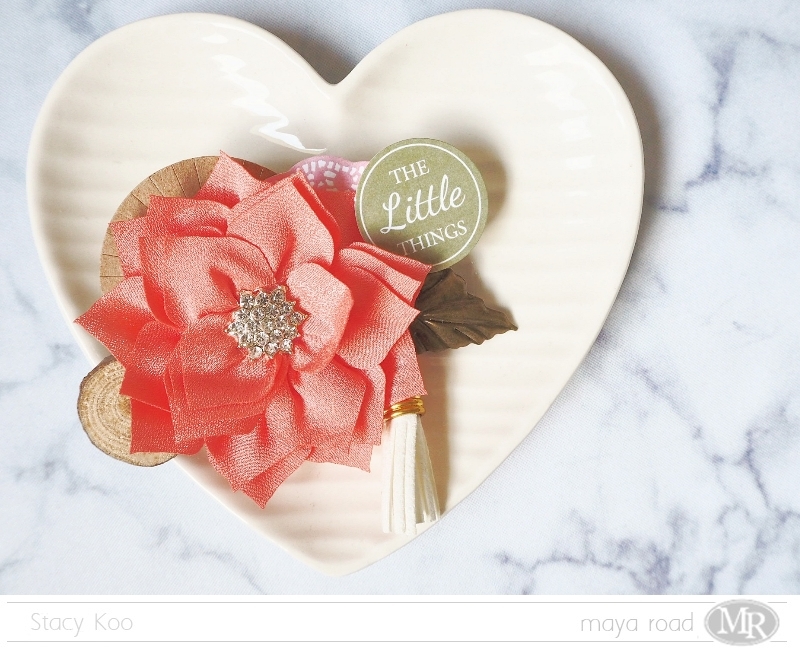 I am back again on the Maya Road Design Team Blog [here] sharing a layout, a sweet floral deal and a little home decor which I had been tempted to work with! Hope you have liked the layout so far! 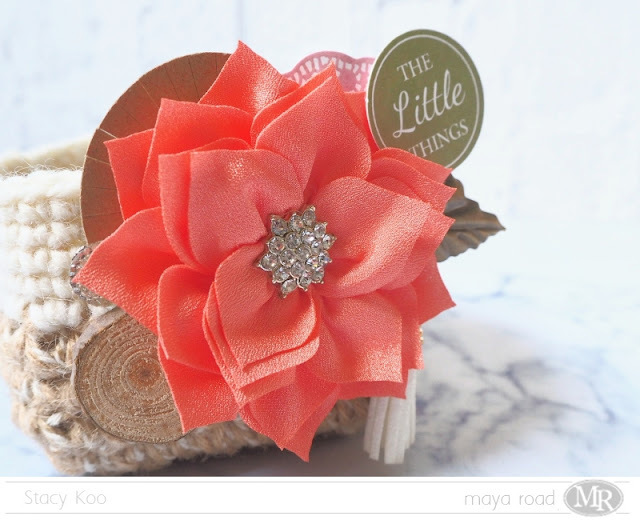 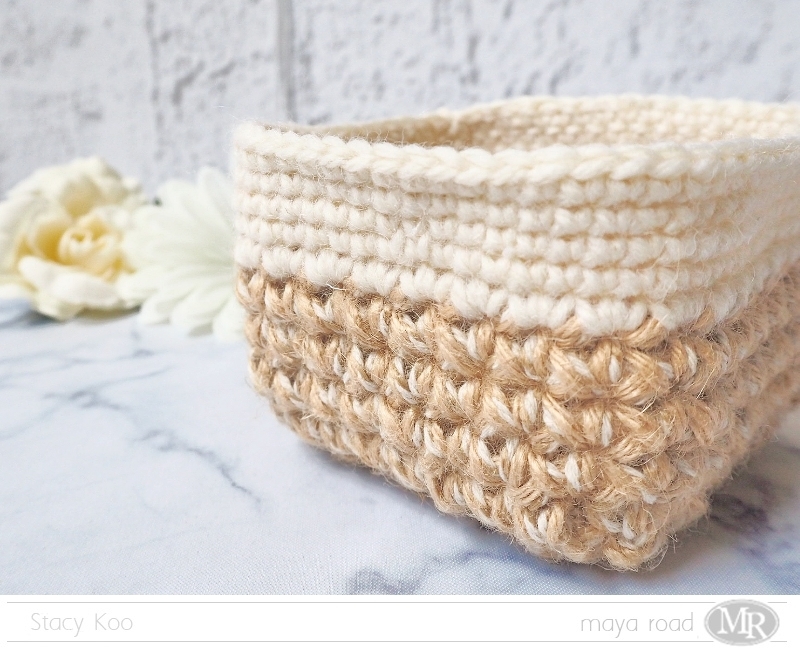 Check out the fun items Mayaroad have on sale this month. 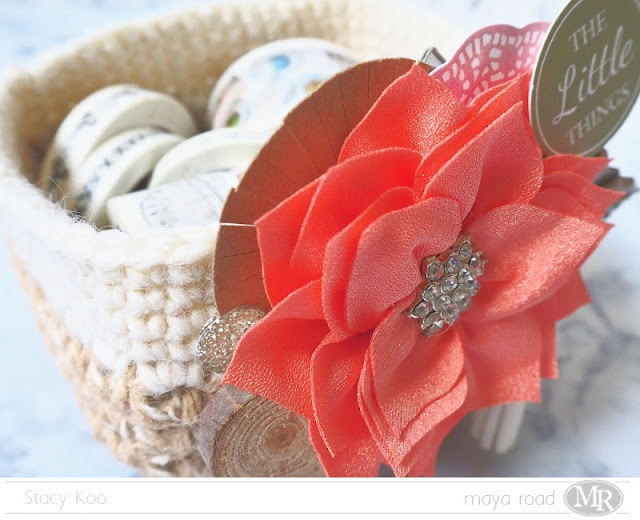 Save 30% on flower products in the flower collection! Shop happy today! 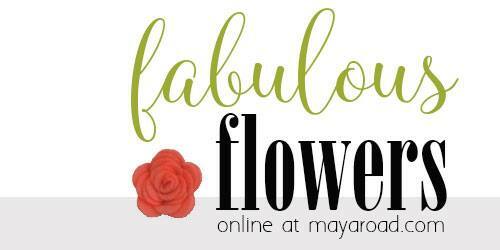 Be sure you use the FLOWERPOWER code at checkout!